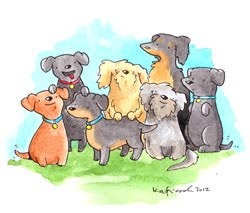 We’ve been talking about getting organized the whole month of January and here is one more chapter (there will be more : ). 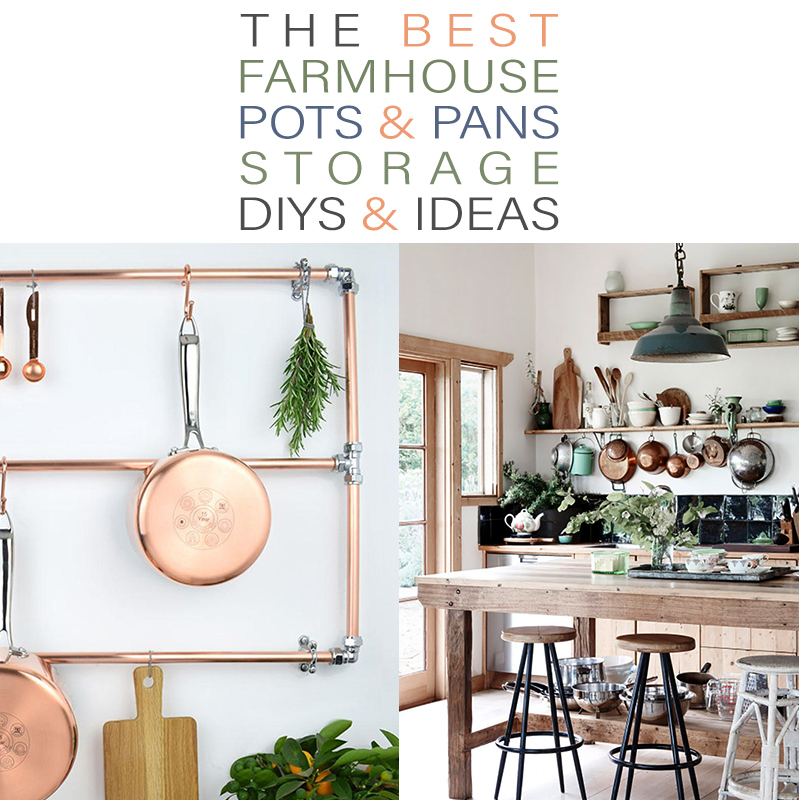 Today we are checking out The Best Farmhouse Pots and Pan Storage DIY and IDEAS. 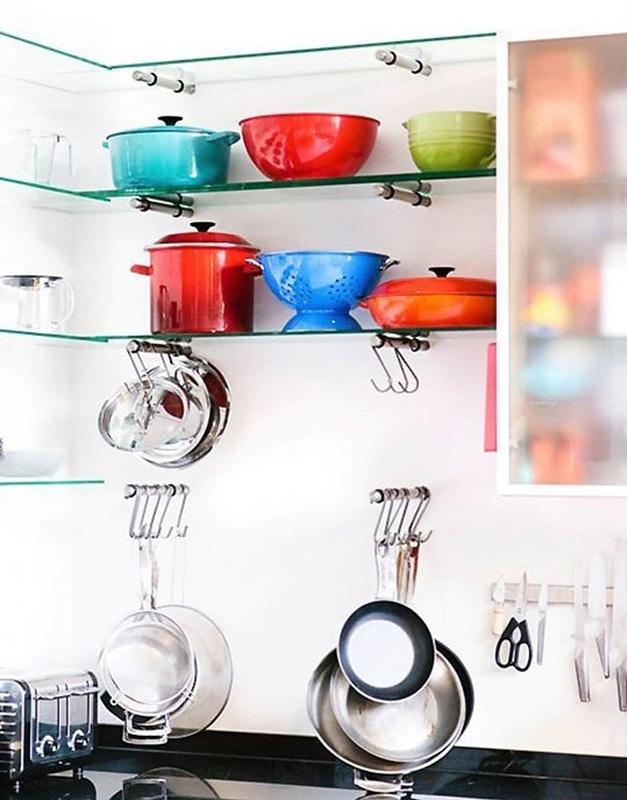 After you use the Konmari technique to weed out all of those extra pots and pans and when you get the pile that brings you joy… here are some suggestions to store and display them with tons of Farmhouse Style. I have a feeling that you will find something that fits your needs and style… so enjoy while sipping on your favorite cup of brew. Then be sure to visit the blogs for more ideas and diys. Just click on the Color Blog Name and it will take you straight to it! How much do you love this look! 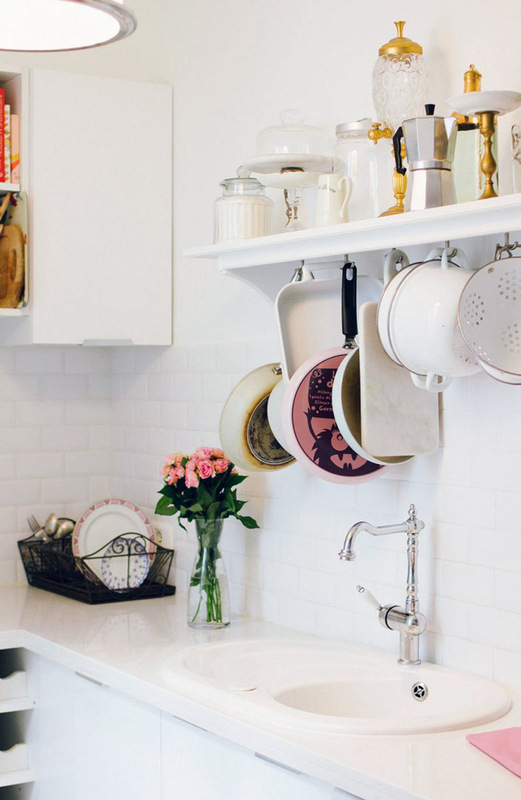 A ladder is such an amazing way to store pots and pans or many other items for that matter and the bonus is that it actually looks like a piece of Kitchen Artwork! Drop by Monsters Circus and get tons of inspiration. 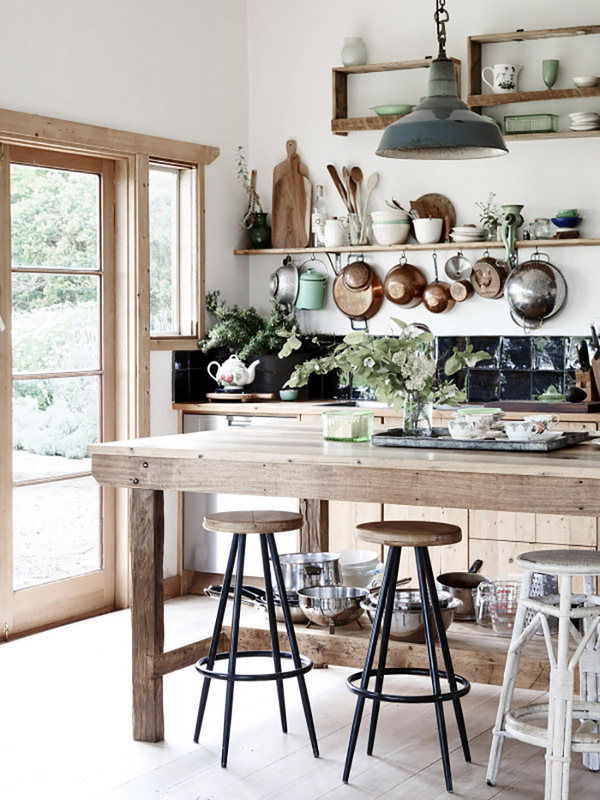 The ladder look can be adapted to any style kitchen from Contemporary to Farmhouse Fresh! Ah the power of the S Hook and simple shelves! 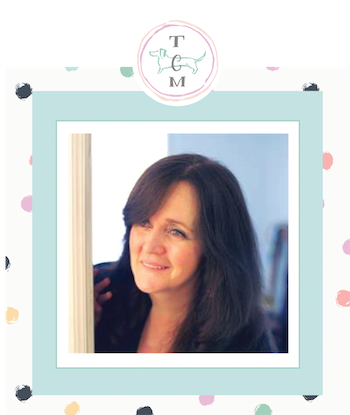 Check it out at The Kitchn and the other ideas that they share…you will love it all! 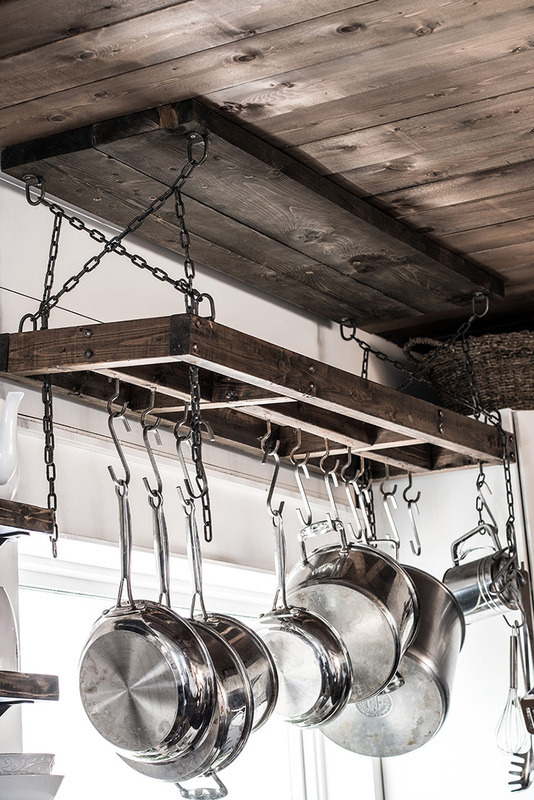 Wooden shelves and some hooks…what a great look for any kitchen and if you happen to be a lover of all things Fixer Upper and Farmhouse…this look is SOOOOO for you and so easy to accomplish! ENJOY! I know I am! Check this out over at The Design Files! 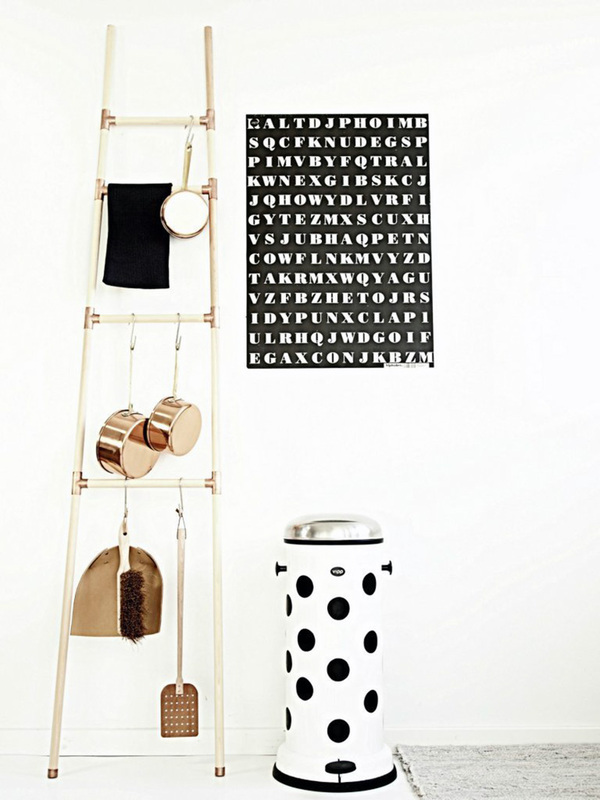 Lanalou sure has style…who knew pegboard could look this amazing. Everything has it’s own space and looks fabulous. You never have to look for a pan again …it is always right there in front of you along with many other accessories if you like. 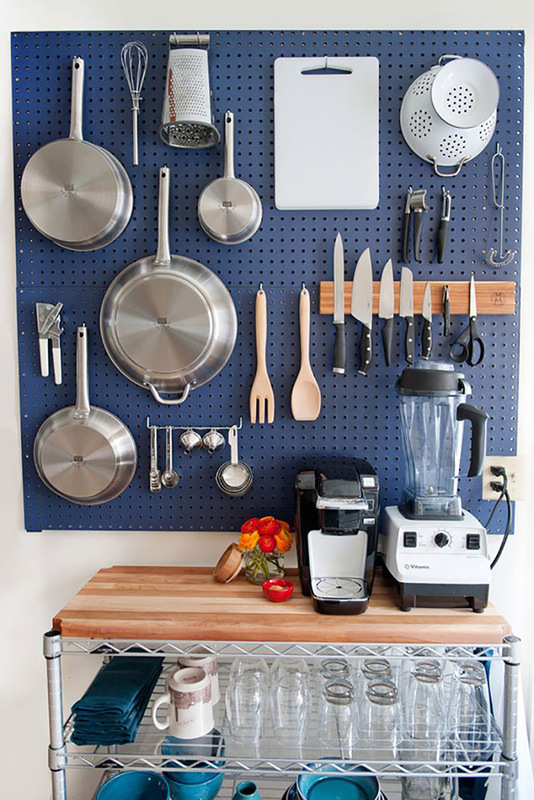 Drop by this wonderful blog and get some more pegboard ideas and then check out the whole blog…I know you will have fun! I LOVE this idea…it’s a great use of space and it looks amazing. A decorative shelf painted or stained in the color of your choice…a few hooks and you are ready to go. Over the sink is a perfect space but it could work many other places. Looking fabulous does not have to be expensive…just creative! Drop by The Everygirl for more Inspiration! It’s a wonderful thing when you don’t have to search for your favorite pot. Believe me I know. So Laura from Little Yellow Wheelbarrow has the answer to that problem. 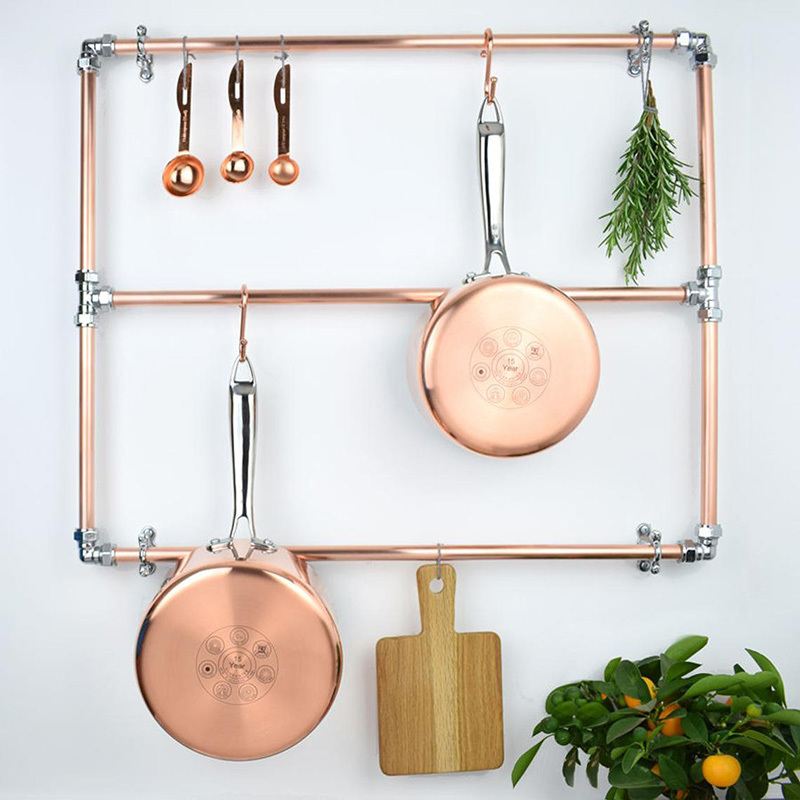 She is sharing her DIY Tutorial for a fabulous Pot Rack. I have to make this soon… how about you? Martha does it simple but with style…a metal towel racks…some S hooks VOILA! 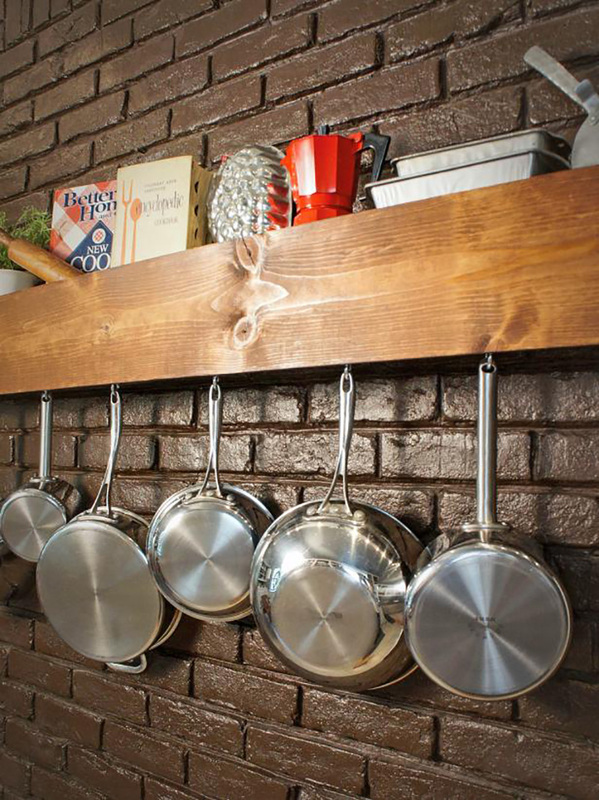 HGTV features this great thick shelf that allows us to store smaller pans… measuring cups… cookbooks and such on the top and then it has plenty of hooks on the bottom to hold all of your pans! Love the look and love how easy it is to create. You can go with your favorite stain… but a great paint treatment would look pretty awesome too! Here is another item that we look at in a whole new way now with all of the upcycled creations…an old door…well one of the incredible upcycle DIY’s that you can create with an old door is a fabulous Pot Rack and Better Homes and Gardens is going to show you how! LOVE IT! How cool is this one! 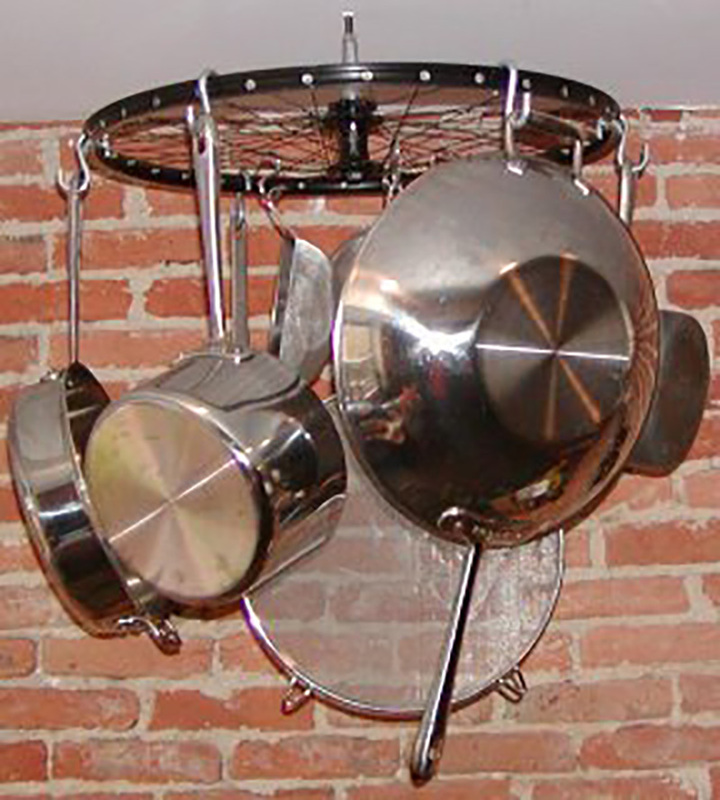 You can make an awesome pot rack by upcycling a bicycle wheel and you will find out how over at Fort House Rehab. Love the look! 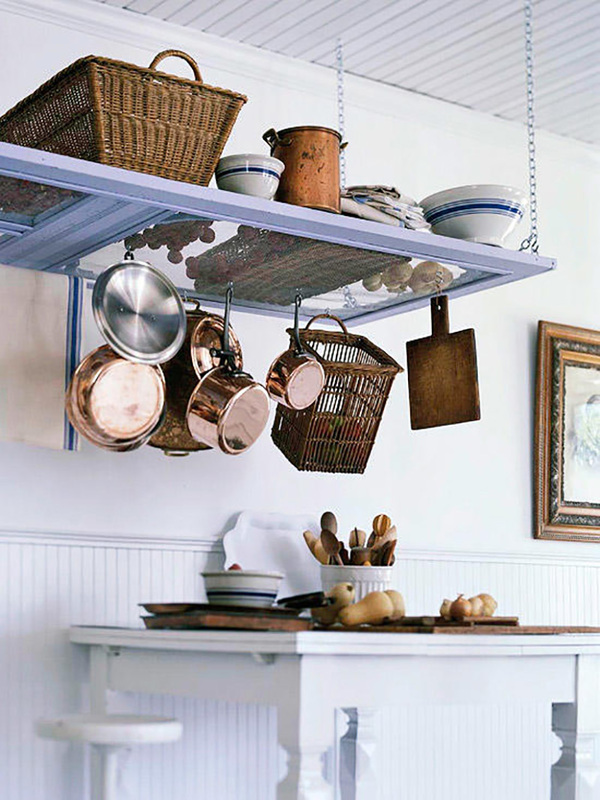 Country Living reminds us that any wall space is a great space to use for our pans. Talk about using every square inch of space brilliantly! 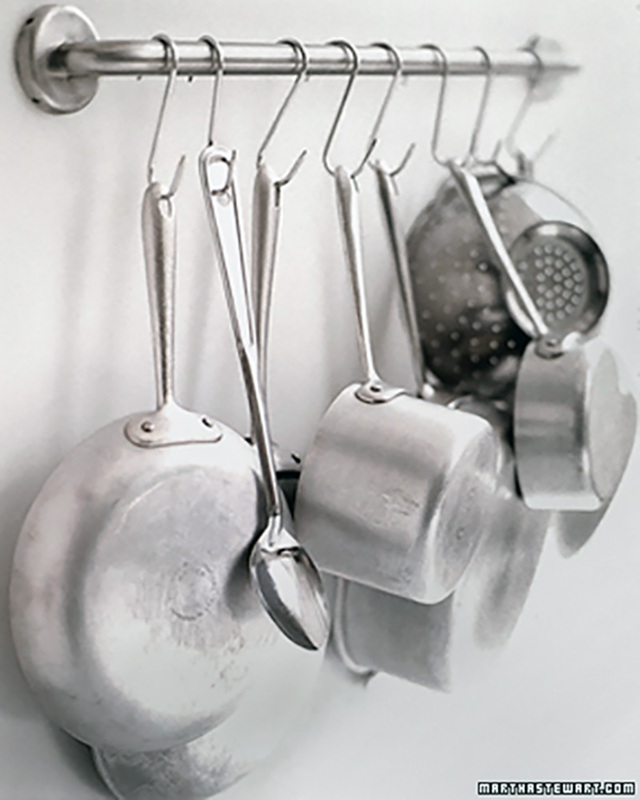 Some strong hooks and voila… your favorite pans will be at your finger tips while acting as Farmhouse Wall Art when not cooking up a fabulous dish! There is no tutorial for this creation but that’s no problem… it is very simple to do. Just add any kind of rods to the wall and purchase plenty of S hooks. 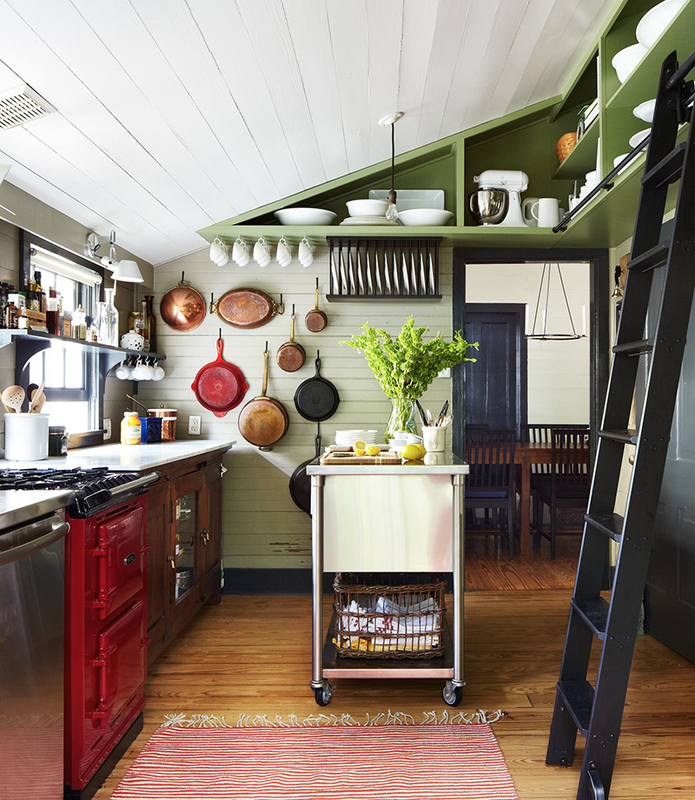 Just look at how many crucial Kitchen items you can store in a small space! I am in love with the accessibility of all of these pieces. This might be something you can add some place in your Kitchen! This was featured over at Skonahem. 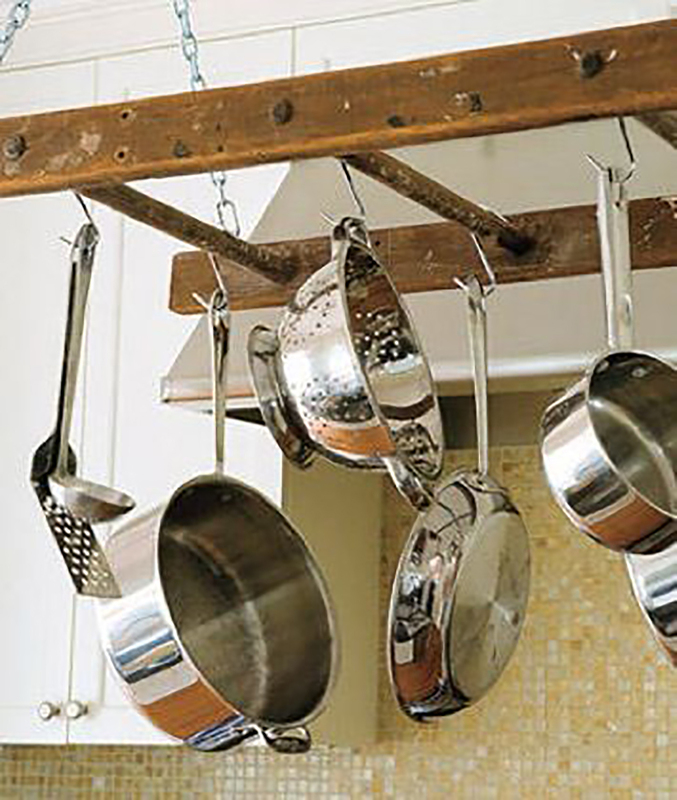 This DIY Pot Rack-Ladder will add charm and plenty of storage space in your Kitchen with tons of Farmhouse Charm. 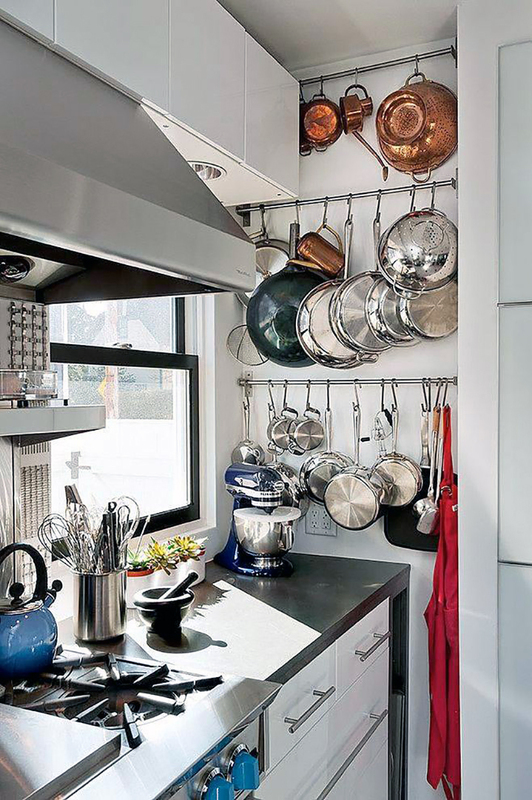 You can add some utensils… a colander or two and tons of pots and pans.